Students need all the help they can get when it comes to studying. For many students, seeking the help of a tutor provides them with invaluable one-on-one learning opportunities. Teacher Abi is a tutor who creates free PDF worksheets which you can download from her blog http://teacherabiworksheets.blogspot.com. She has worksheets on Math, Science, Filipino, Araling Panlipunan/Social Studies, and English. On her blog, she also gives clear explanations on a topic before sharing the links to her worksheets. I came across her blog when searching for Filipino reading materials for beginner readers. On this post (http://teacherabiworksheets.blogspot.com/2015/07/pagsasanay-sa-pagbasa-ng-filipino.html), she provides a short reading exercise and questions about the material read. Teacher Abi provides tutorial services in Moonwalk, Multinational Village, and Merville areas in Parañaque City. If you would like to contact her, please visit her Facebook page at https://www.facebook.com/teacherabigail/timeline. 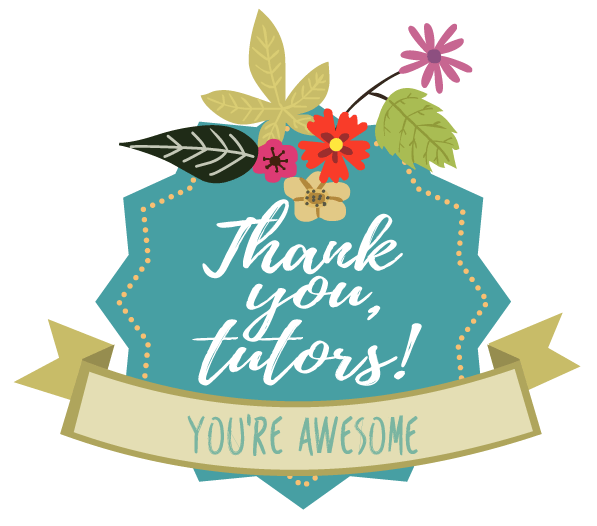 I would like to express my sincerest gratitude to the tutors who have commented on my blog and used my worksheets to teach their students. Thank you for all your encouragement and support. Thank you very much, Teacher Abi! Thanks so much..your blog is very helpful for working parents like me.